The 34th annual Wooden Boat Festival takes place in Port Townsend September 10-12, 2010. It’s a great time to head to the Olympic Peninsula. Every year, a spectacular assortment of wooden boats make the pilgrimage to Port Townsend, where they are admired and appreciated by thousands. Now is a good time to plan to attend the Wooden Boat Festival in Port Townsend. Book a room and make a reservation at your favorite restaurant, but be sure to leave time for a little Washington state wine tasting at the two Washington State wineries in town: Sorenson Celllars and FairWinds Winery. 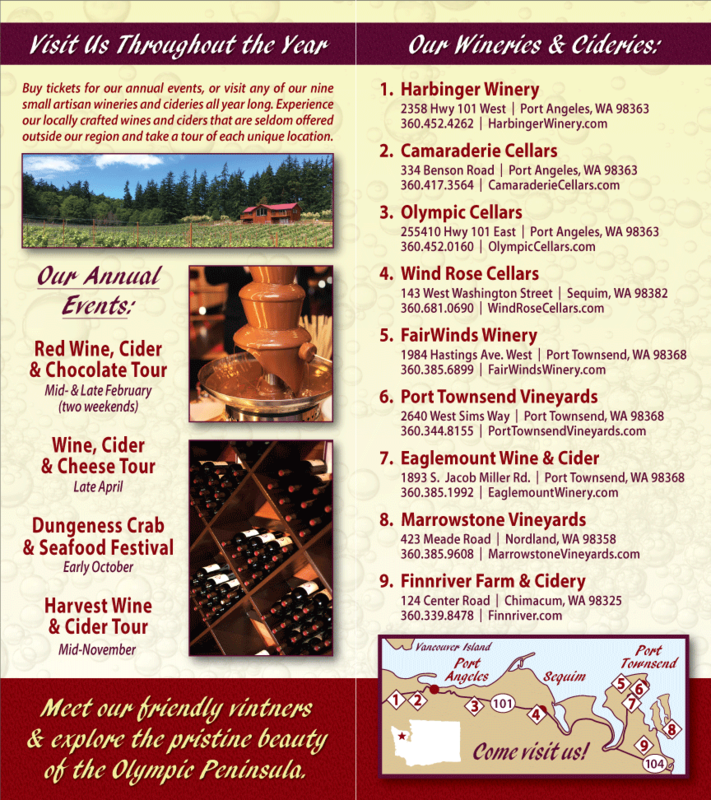 On your way to or from the festival, pick up a bottle of amazing Washington State apple cider at FinnRiver Farm and Cidery, in Chimacum.